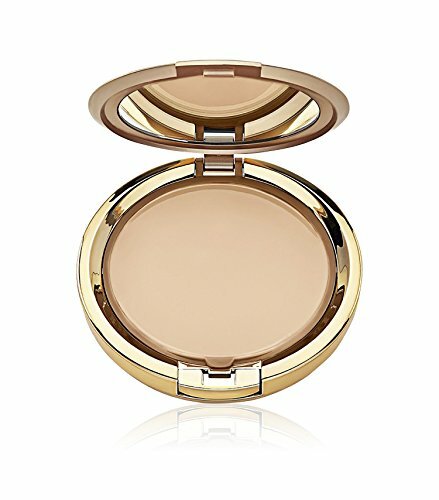 This stylish and rich finish makeup from Milani glides on like a cream and blends to a natural matte powder finish. 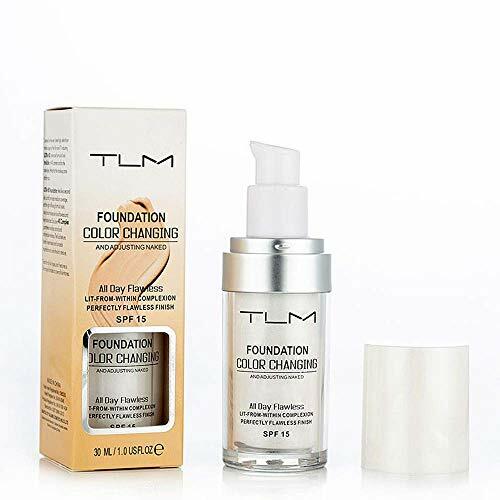 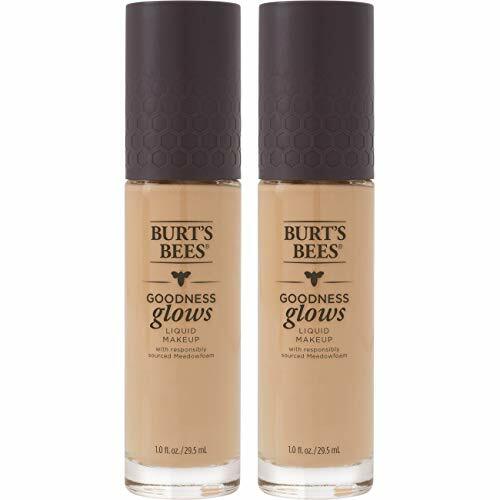 Its luxurious, silky, creamy-smooth and oil free formula covers flawlessly, hiding imperfections and evening out skin tones. 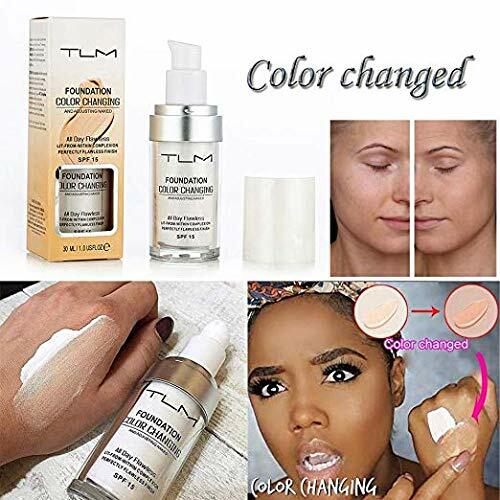 Mirror and sponge applicator included.